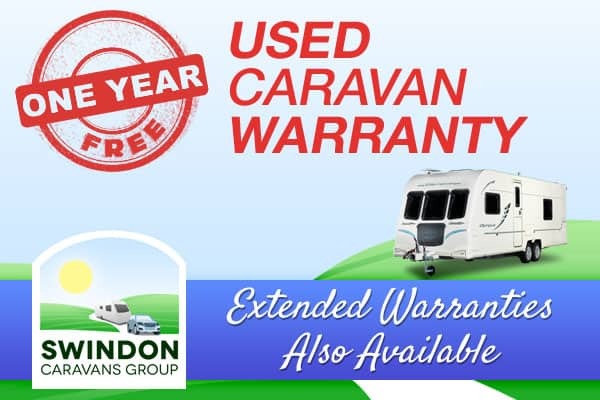 There are many other factors to consider once you own a caravan; safety, security, retaining the value of your investment and, of course, improving the caravanning experience whilst you are on holiday. 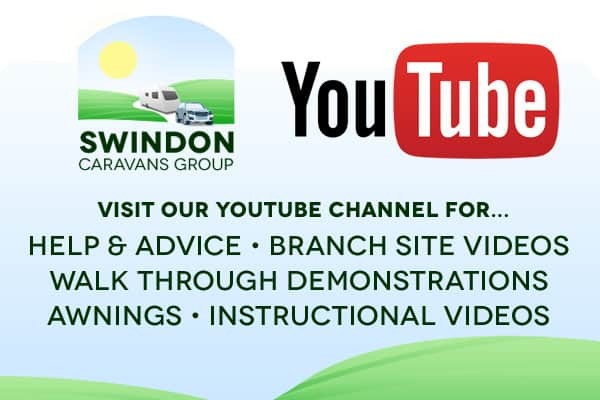 Here at the Swindon Caravans Group we try to offer sound and honest advice to find out what is important to our customers and how we can try and meet their requirements. Have a look at the accessory checklist that we have put together using the links on the left hand side. If you have any questions then please give one of our 3 dealerships a call and we’ll be happy to help.